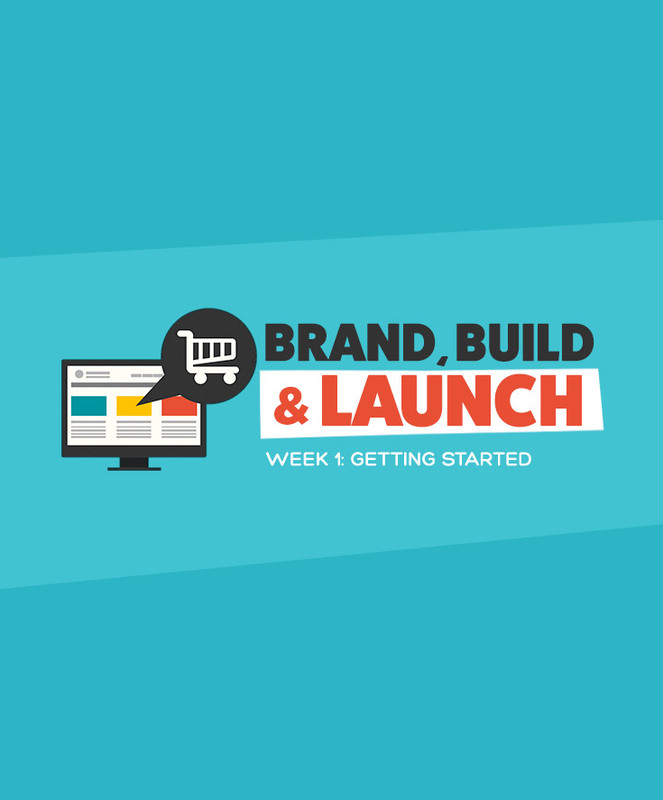 Learn how to get started and build a brand that customers trust. Tech tips, tutorials and tools to guide you through the setup process. 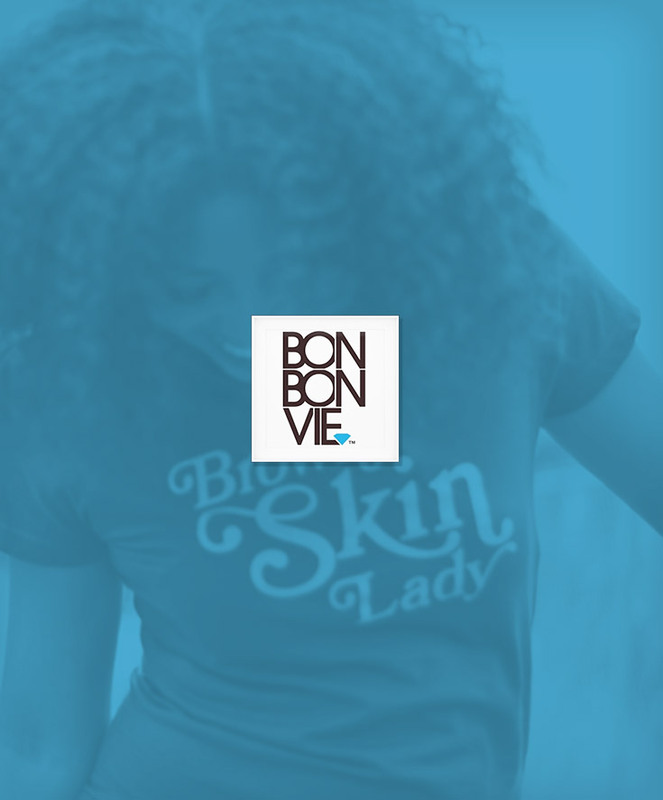 Launch your store to makes sales and grow your customer base. 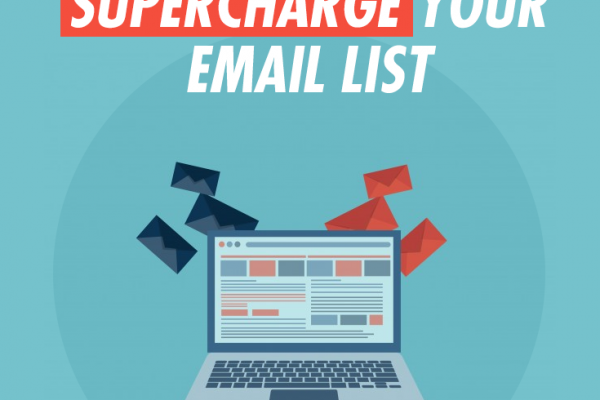 Email Automations. Earn more. Do less. 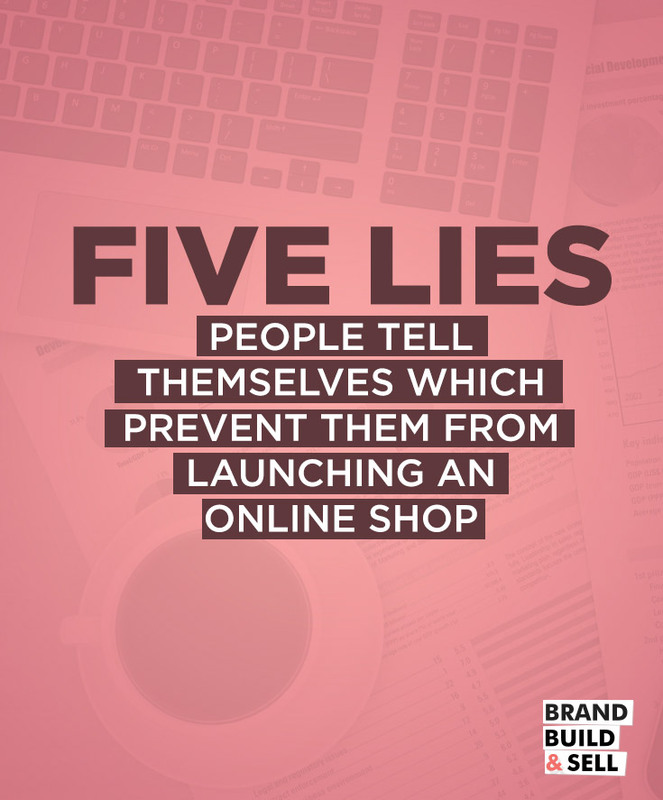 Running an online shop doesn’t mean you should be tied to your computer all day. Automation will save you hours per week and keep customers interested and engaged. 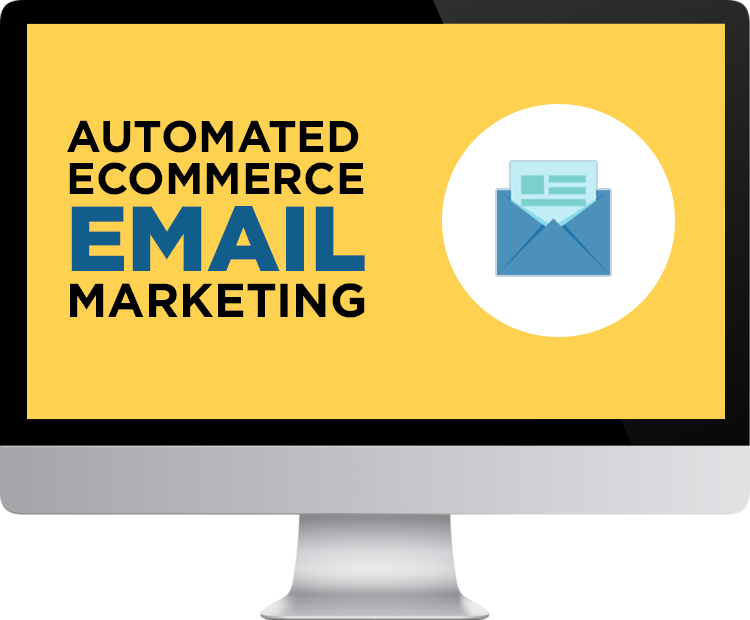 Sign up for my FREE WEBINAR in to Intro to Email Automations for eCommerce.